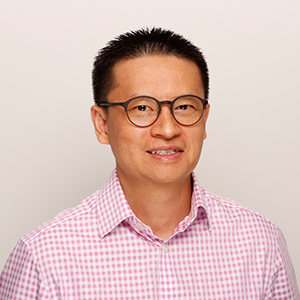 Proprietor, director and optometrist Dr Lai Huynh graduated with honours from the University of New South Wales in 2001. Dr Huynh is dedicated to professional personalised eye care. He has particular interest in dry & wet eyes, childrens vision, orthokeratology and complex contact lenses. Comprehensive eye examinations are an integral part of Cammeray Optometrist. We realise the importance of healthy eyes and good vision. Our practice is complemented with the latest testing and diagnostic equipment. Please call our friendly staff to arrange your next appointment.